This system comes with our popular Indoor/Outdoor High DEFINITION INFRARED Vandal Dome IP Security Cameras. We call these cameras our "SPY-DOME" Series. You can mount this IP 3MP 1080p Dome Camera on the ceiling or wall. The 18 infrared illuminators (LEDs) enables the camera to capture video in over 90 foot of darkness. 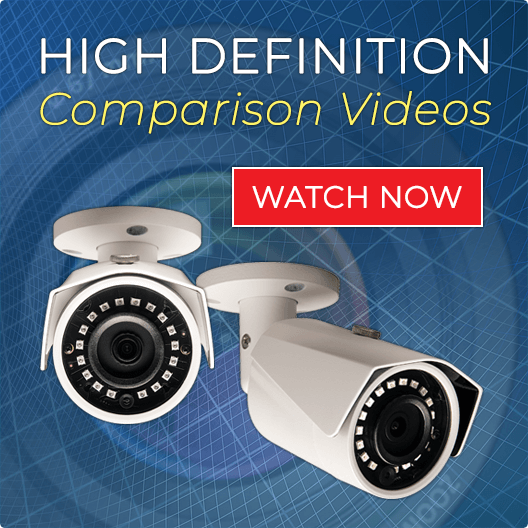 These Dome Cameras have a 3.6mm standard 90 Degree Wide Angle lens is recommended for both indoor and outdoor use. The built in 90 degree angle lens makes the "SPY-DOME" camera great for covering a large area outdoors, or covering entire rooms indoors. 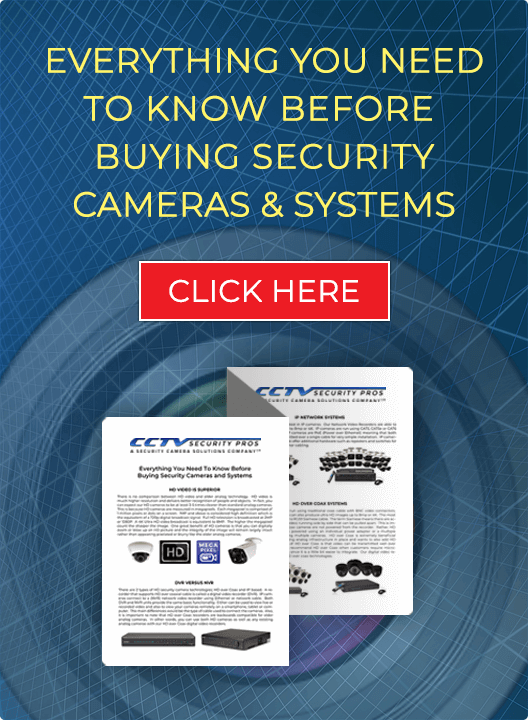 Our EXTREME Series Network Video Recorder enables you to monitor, record, and view your security cameras over the Internet, Cell, and Smartphones. This NVR offers recording up to 8MP definition recording per channel. It offers 8 Hard Drive slots for up to 64TB storage capacity. This NVR has an easy to use interface which enables you to program cameras with features such as motion, 24/7 recording, and easy retrieval by time date and stamp, The PRO SERIES NVR has VGA and HDMI Video Outputs. IP Cameras are installed easily with CAT5 Cable. Our HD IP systems offer Plug and Play Installation. All CAT 5 Cables and Connections are included with this system. You may run each camera up to 328 Feet (or more with a Switch). "Purchase these cameras - you will not be disappointed"